This enticing collection of more than 75 easy, inventive, well-tested vegan recipes for the incredibly popular electric pressure cooker, the Instant Pot, is the go-to source for mouthwatering plant-based weekday meals. The best-selling Instant Pot makes cooking delicious meals a snap! But finding vegan recipes that are both inspiring and trustworthy has proven difficult, until now. 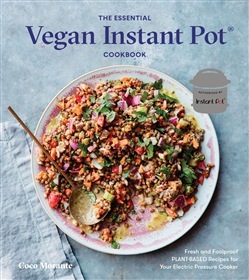 The Essential Vegan Instant Pot Cookbook presents a collection of quick and easy vegan recipes that cover each meal of the day, offering tried-and-true dishes with a modern twist, such as Black Bean Tamale Casserole, Root Vegetable Tagine with Couscous, African Peanut Stew, Jerk Tofu Wraps, and more. And best of all, they're all well-tested and authorized by Instant Pot. With beautiful photography and an attractive package, this book is an indulgence for home cooks who live a plant-based lifestyle as well as healthy eaters looking to incorporate more meatless Mondays into their week. 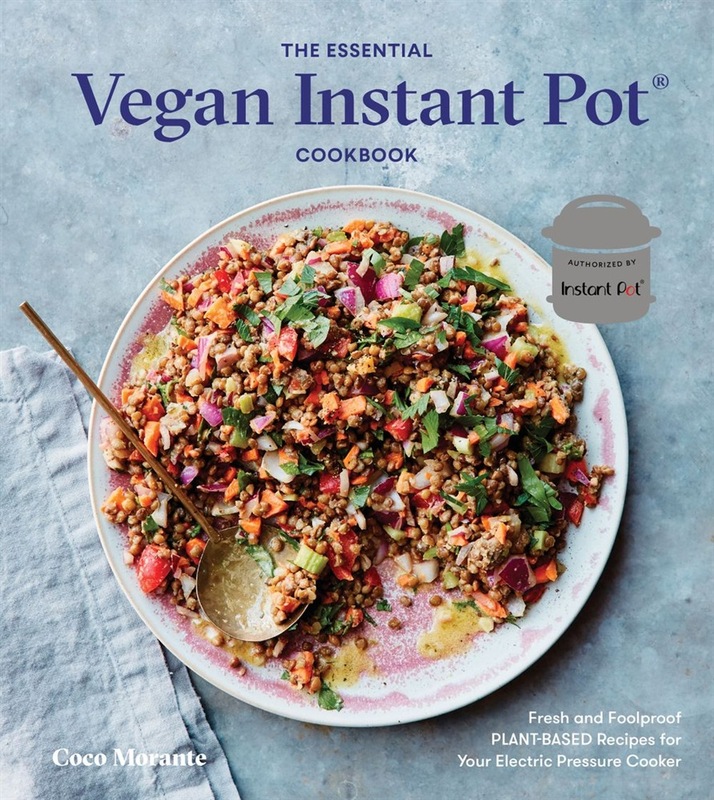 Acquista The Essential Vegan Instant Pot Cookbook in Epub: dopo aver letto l’ebook The Essential Vegan Instant Pot Cookbook di Coco Morante ti invitiamo a lasciarci una Recensione qui sotto: sarà utile agli utenti che non abbiano ancora letto questo libro e che vogliano avere delle opinioni altrui. L’opinione su di un libro è molto soggettiva e per questo leggere eventuali recensioni negative non ci dovrà frenare dall’acquisto, anzi dovrà spingerci ad acquistare il libro in fretta per poter dire la nostra ed eventualmente smentire quanto commentato da altri, contribuendo ad arricchire più possibile i commenti e dare sempre più spunti di confronto al pubblico online.